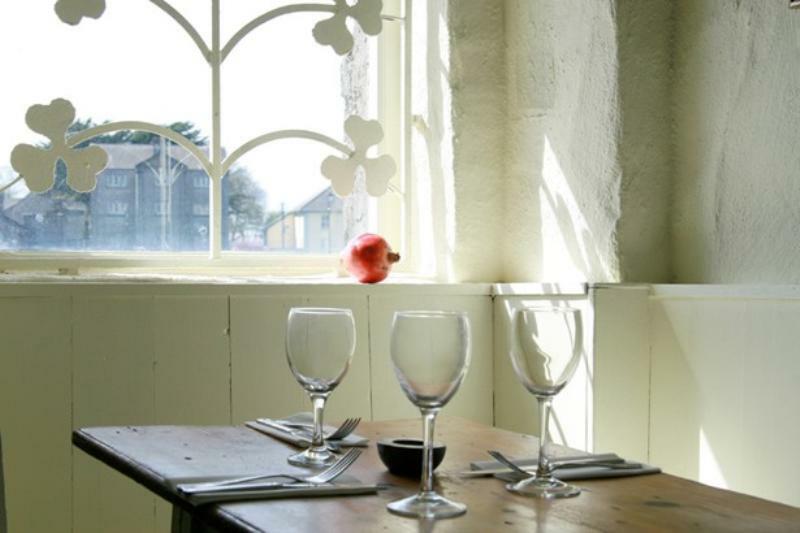 Ard Bia is housed in a stunning historic building behind the famous Spanish Arch on the river Corrib. Inside, it's an eclectic mix of ethnic furnishings, wood panelling and cream walls, with Claddagh Bay visible from the windows of the dining room. The kitchen takes a broad view of things culinary, pulling in influences and ideas from the Med, the Middle East and New Zealand. Mixed meze and platters of produce from Gubeen are popular ways to start, while main courses look to the east for Cypriot braised lamb with cumin-spiced tomatoes and Swiss chard or pan-seared sea bass with sauté potatoes, orange and fennel salad and salsa verde. 'Treats' to finish include handmade ice creams, desserts such as caramelised banana bavarois with toffee cream, and Irish cheeses. Supporting the food is an equally eclectic wine list with a strong contingent from France, Italy and the Antipodes.